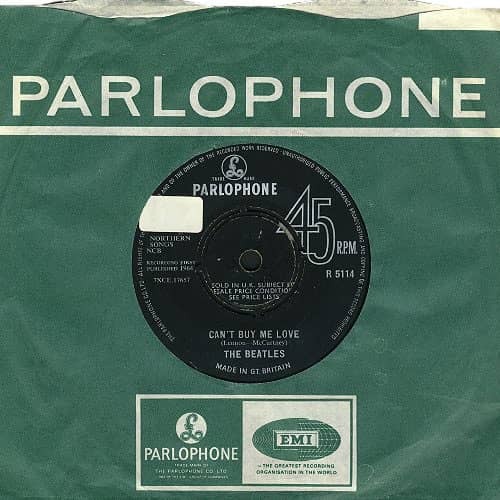 The Beatles' sixth UK single, Can't Buy Me Love, was released on this day. Its b-side was You Can't Do That. Both songs were taken from the forthcoming A Hard Day's Night album and film, and the single's catalogue number was Parlophone R 5114. The Beatles' second appearance on Ready, Steady, Go!